Do you know how you’ll be celebrating the end of 2018? 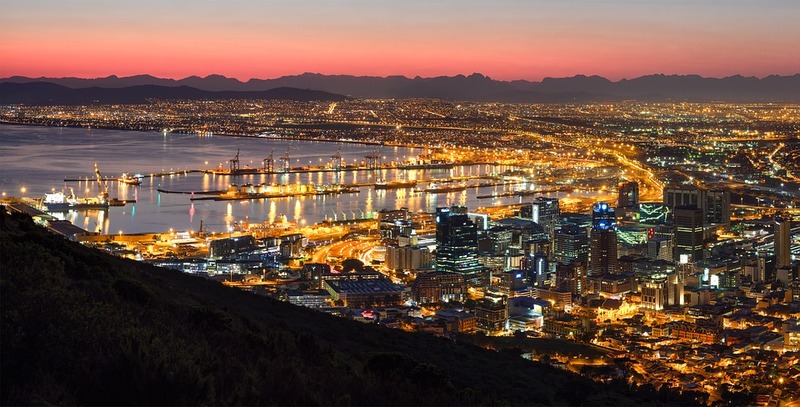 Cape Town is arguably one of the best spots to ring in the New Year, with a variety of ways to celebrate new beginnings and say goodbye to another year. Celebrate on top of a mountain or floating on the water, take in a performance, dance the night away or have a relaxing picnic – there’s something for everyone. Read below for some options to pair with your New Year’s resolution. Spend New Year’s Eve in one of Cape Town’s most famous and beautiful locations – Kirstenbosch Botanical Garden. From November onwards the summer concerts with the amazing backdrop of the forest and mountain thrill thousands of people. 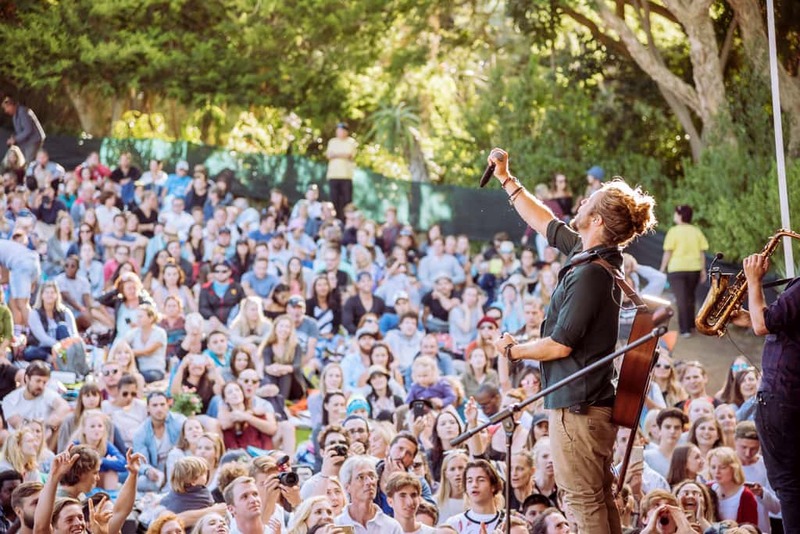 On New Year’s Eve, the Garden hosts two special guests: Jeremy Loops and Crimson House. Jeremy Loops is an amazing South African artist who has toured America and Europe, Crimson House plays lively gypsy-esque music. Let yourself be carried away by the music and the fantastic atmosphere on a warm summer night and celebrate into the New Year with many other jubilant people. Just bring yourself, a blanket, some delicious snacks, and drinks and let the special festivities and the countdown begin! Enjoy probably one of the best views you could have at the turn of the year. 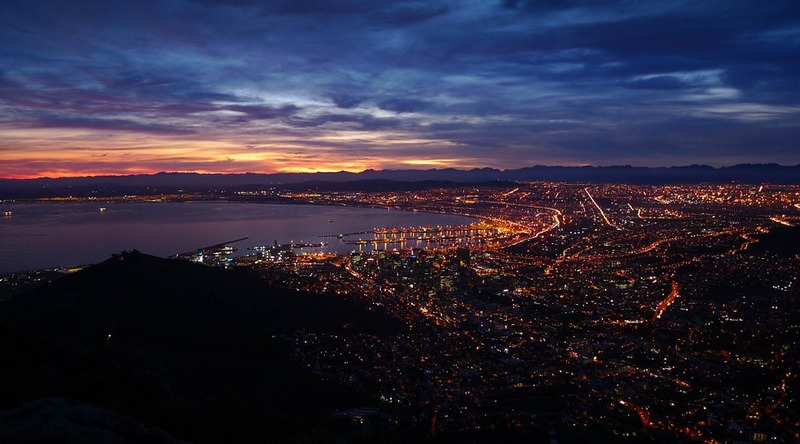 Look out at the glittering lights of the Atlantic Seaboard and an arresting sunset over the expansive ocean. At 12 the sky will light up with a fireworks display to celebrate the end of the year. Pack a picnic and try and arrive early to claim a good spot. Don’t forget to bring your jacket, as it can get chilly at night on the mountain’s top. If you are looking for an entertaining evening with a variety of choices, you should spend NYE at the V&A Waterfront. From the famous parade at 6pm with awesome performances to special menus at the world-class restaurants and even funky food trucks scattered about – anything is possible. It depends on what you are looking for, a fun night, a romantic dinner or a performance you will find definitely find the right activity for your whim! Every year the hosts come up with a creative new theme, this year they chose to celebrate Mother Earth which many of the performers will include in their performances. So keep your eyes open and look forward to some special guests. Top tip: the Waterfront is one of the best places to view the fireworks as they will be launching the spectacular display from the harbour. Let a light breeze blow on your face, drink some bubbly and toast to the last sunset of 2018 on a cruise in the beautiful Table Bay harbour. Many different providers offer these tours and most of them start at the Waterfront. Some also have a DJ on board so dancing is also an on the cards! You can have dinner on the cruise and enjoy some fresh seafood or book a tour that includes being on the boat at midnight as well. It’s up to you to choose the best option for your personal requirements. But you can also enjoy the sunset and go back to the Waterfront where many other options are waiting for you to spend the rest of the night. The prices vary a lot due to the different conditions and meals or drinks included. But there is definitely something for everyone. Be part of a huge amazing party located right in the city centre with a scenic view of Table Mountain. Start the party in the afternoon with some great music from top DJ’s. The location has several indoor and outdoor places to chill or dance to the beats. And if you’re wondering what to wear? Get inspired by the theme ‘Arabian Nights’ and feel the oriental flair. Various food trucks and bars are provided, where everyone will find something to feast on. Top 10 Highlights of the Garden Route, not to be missed. Organise every inch of your Cape Town trip on one site! Are you visiting Cape Town? 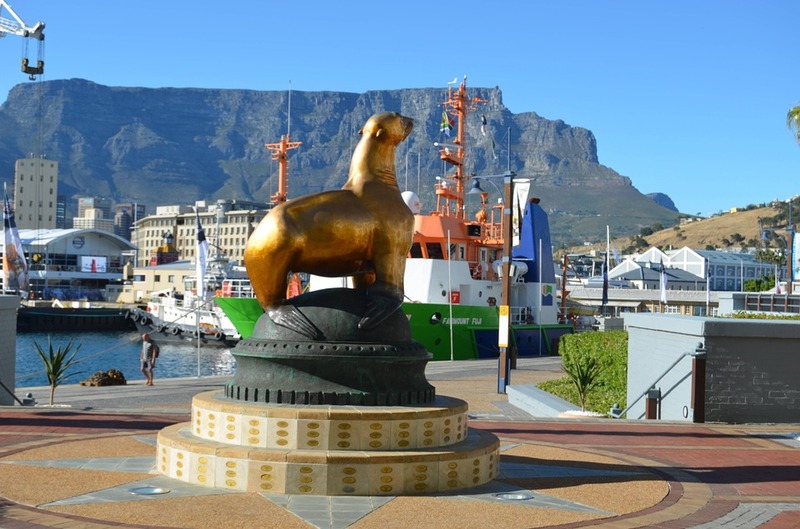 Browse our selection of accommodation, safaris and day tours – we will guide you to discover the hidden gems in and around Cape Town. Book everything in one go online!